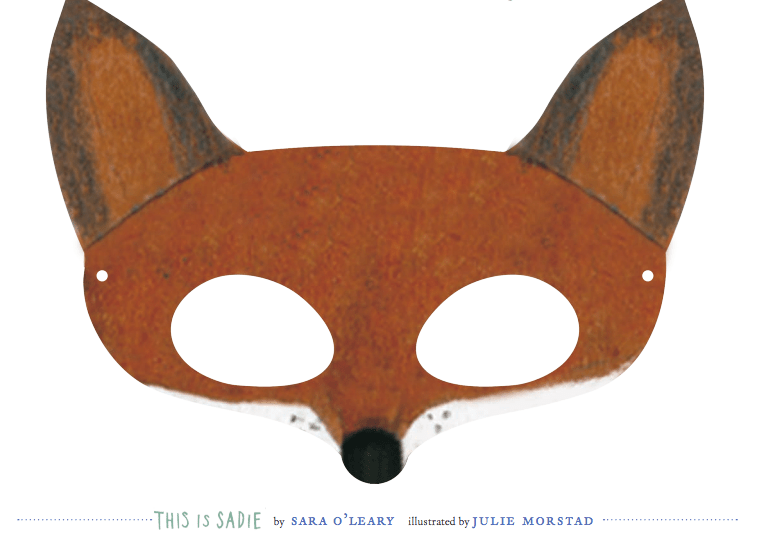 This week we’re celebrating THIS IS SADIE, a picture book from author Sara O’Leary and illustrator Julie Morstad about a girl, a box, and worlds of imagination. Take a peek inside the book to learn more about what makes THIS IS SADIE such an imaginative story. CLICK HERE to read and explore. 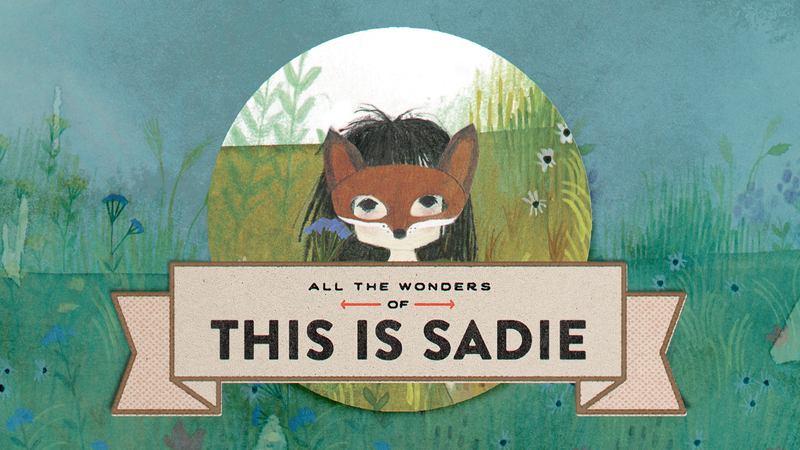 Sadie is an imaginative child, perhaps like one (or a few) that you know. 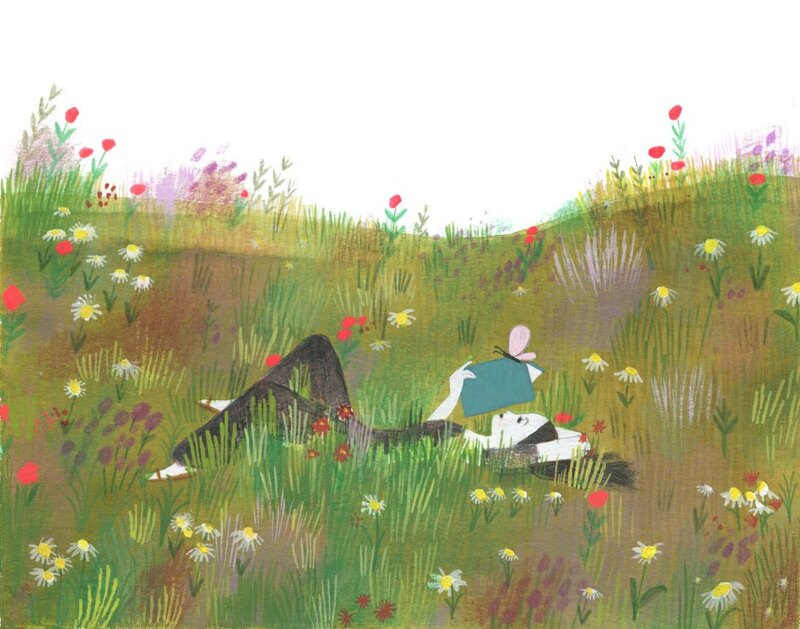 CLICK HERE to watch a book teaser to see Sadie and other kids doing what they do best: playing. 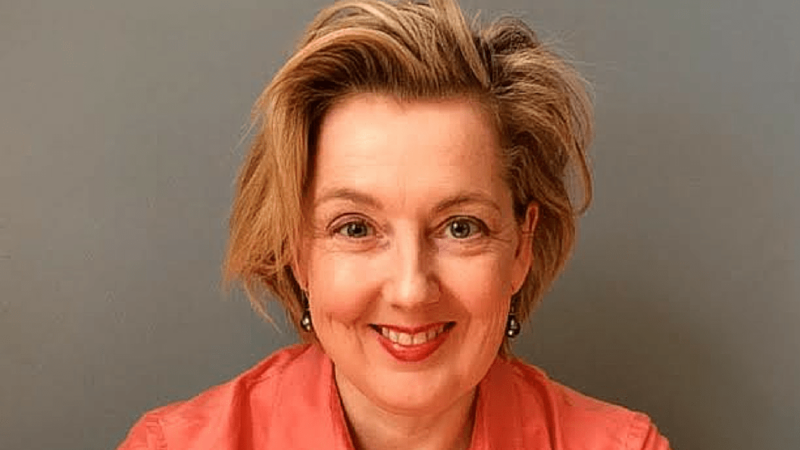 Sara O’Leary, author of THIS IS SADIE, joins Matthew Winner on the Let’s Get Busy podcast to share how Sadie came to be. CLICK HERE to listen. 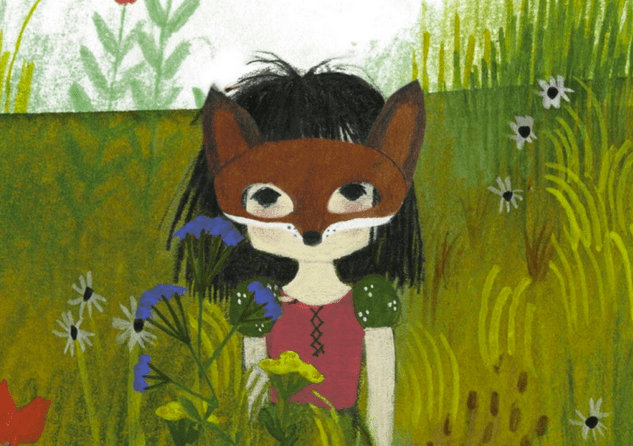 Create your own fox mask, bunting, paper dolls, and paper flower bouquets. 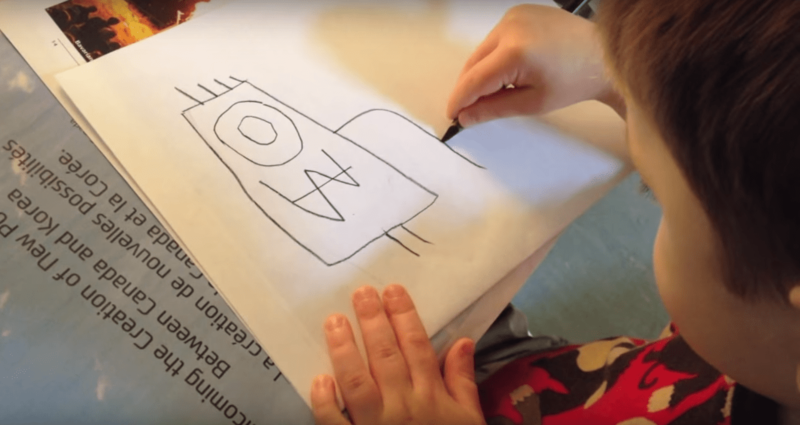 CLICK HERE to download the free Sadie Activity Kit from Tundra Books. This is … make your own adventure! CLICK HERE to see how THIS IS SADIE inspired three dads at All The Wonders to make “priceless” works of art.